This is a collection of three puzzles. Each puzzle focuses on matching equivalent expressions. This hands on activity is ideal for station work or as a substitute for worksheets. I have found this to be a nice activity we I have a sub. 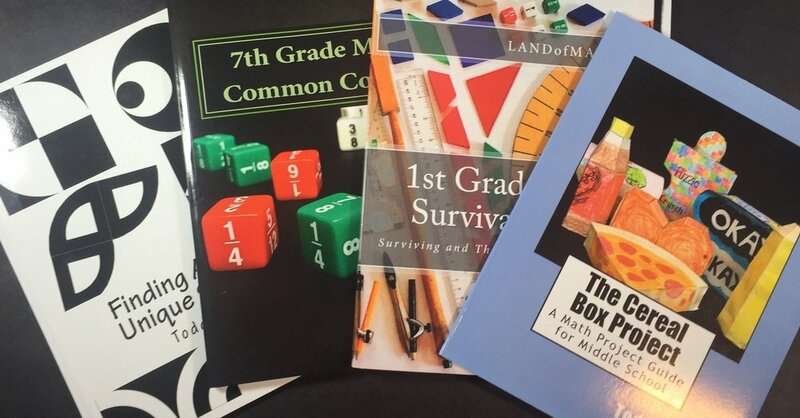 Because there are three puzzles you can challenge your top students while at the same time being able to work with students that need more assistance. In this puzzle, students are asked to match equivalent expressions. When paired up,one of the two expressions will be written in Standard Form (simplified). This puzzle has a total of 15 hexagonal pieces which includes 30 questions/pairs. Similar to Puzzle #1, this puzzle has students match equivalent expressions. Unlike the first puzzle, some of the pairs might not have an expression written in standard form. This puzzle has a total of 14 hexagonal pieces which includes 28 questions/pairs. This puzzle is a bit different than the first two puzzles. The first two puzzles all connected together to form one large puzzle. In the third puzzle students are given 4 hexagons and 24 squares. The Hexagons and Squares will all contain expressions. One of the hexagons and 6 of the squares will have equivalent expressions. When matched together the squares will spell out one of the following musicians/groups: Coolio, Smiths, Foghat, and Eagles.